Each class of RV seems to have its own sets of fans. 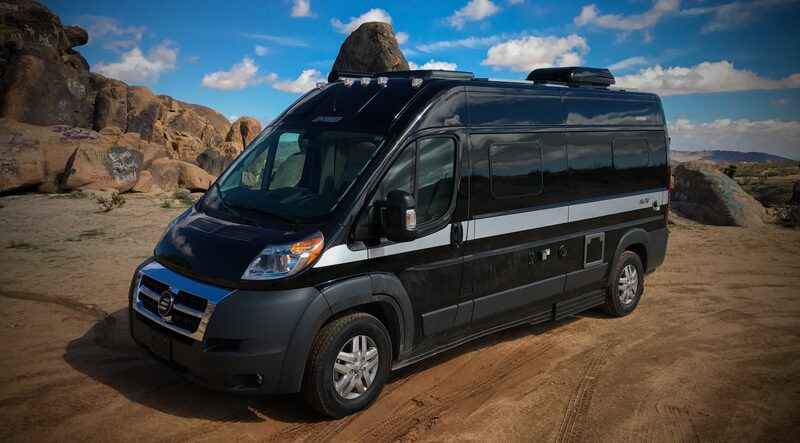 If you’re a Class B RVer — drawn to the size and maneuverability of Class B RVs (aka”campervans”), you probably love being able to park everywhere and take off and go when you want. The upscale Winnebago Travato or the Mercedes Sprinter, with its opportunities for build-outs, are brands that often come to mind, but there’s a new player in the space, and it’s making big waves, especially with design-oriented lovers of Class B’s. 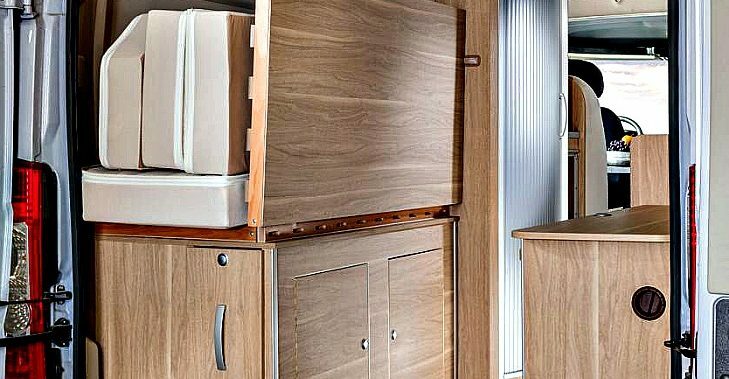 The Hymer Aktiv has a sleek and modern feel as well as ingenious space-saving design features. It’s this combo that has led to Facebook groups dedicated to the cult of Hymer Aktiv…and more. Note that one of our co-founders who spend all of his time in an RV says: “Fnewing beds are awful if you’re full timing.” But everyone on our site is a renter or an owner who is only partial-time RVing…so this is less of a concern. The Hymer Aktiv, however, is manufactured in the United States. It’s the perfect combo for people who prefer to buy American-made products. Being a Class-B, the Aktiv is a very small motorhome. This RV is not much bigger than a typical van. Nevertheless, its designers have used a variety of space-saving solutions and managed to fit in everything a person could need, along with a few luxuries. This is wonderful for creating a relaxing place to come home to after a long day of adventure. The RV’s EcoTrek battery system is definitely something to love. It includes lithium ion batteries and makes boondocking easier to do for longer periods of time. Additionally, the Volt Start system will ensure your vehicle engine automatically starts up and begins charging those batteries should they ever get too low. This means you will never be left with a dead battery to deal with. If you have a child, you are probably constantly concerned for their safety. Fortunately, the Hymer Activ has taken this into consideration as well. The second-row passenger seat in this RV offers latch-system car seat anchors so you can be sure your little one is as safe as possible. Of course, a smaller RV is going to be much easier to drive than one of its larger counterparts. This is especially true for the Activ, which is equipped with an incredible stability program, making it easier than ever to camp wherever you see fit. 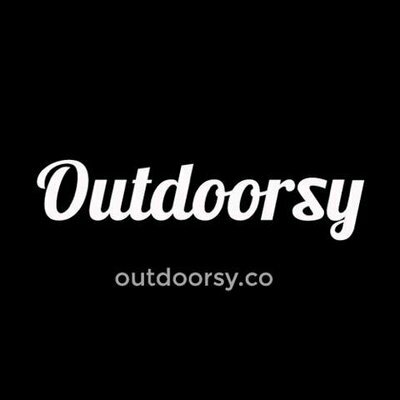 Rent one on Outdoorsy and see if the hype is justified.